More comfortable, safe and inviting when its dark out. Increases the time available to enjoy your yard. Illuminate paths, steps, architectural features, and landscape elements, such as fountains and statuary. When designing your 'Nightscape', it's important to remember that the shadows are just as important as the lights. The purpose of Nightscaping is not just to make a dimmer version of your daytime landscape. You have opportunity to create a completely different vista both physically – as in the case of illuminating a seating area for use, but also visually – by adding depth to your view after dark from inside or outside your home. Paths, Sidewalks, Steps or Driveways – Lights help you get safely from one place to another; mix up the fixtures along these areas. 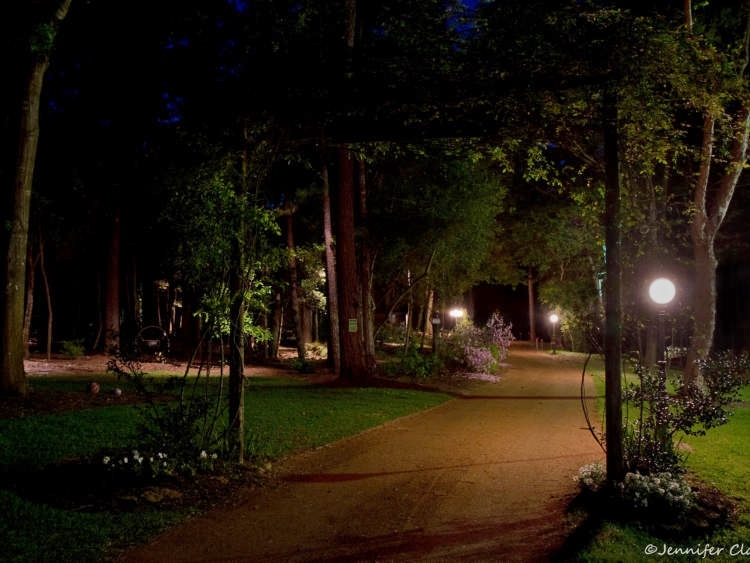 You can use down-lights from surrounding trees, a few lights along a pathway, and also up-lights to help light up your steps. The idea is to light an interesting area or feature close to the walk or drive and allow the light to spill over to light your way – avoiding the runway look. Entry Ways – The walkways to your home. They should be lit with right amount of light to create a warm, inviting welcome and allow you and your guests to see where you are going. Make sure lights won't shine in eyes either coming in or going out the door. 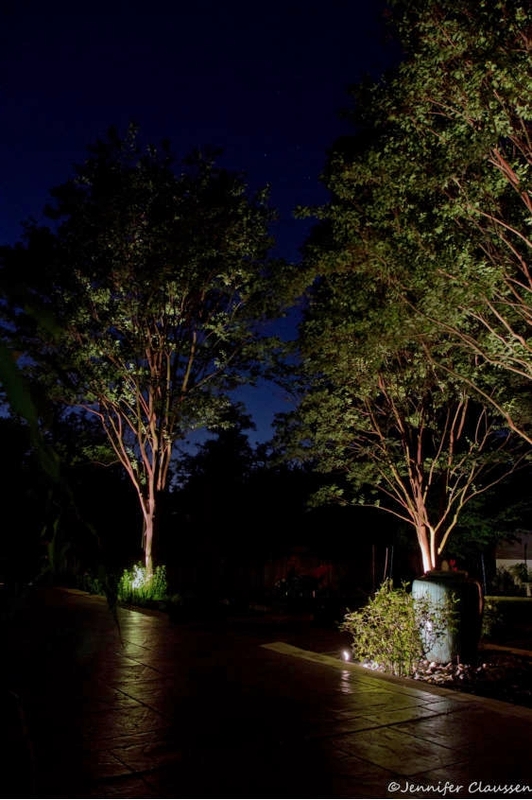 Trees & Shrubs – Up-lighting creates bold shadows or silhouettes in the landscape that can make a dramatic, yet elegant effect. 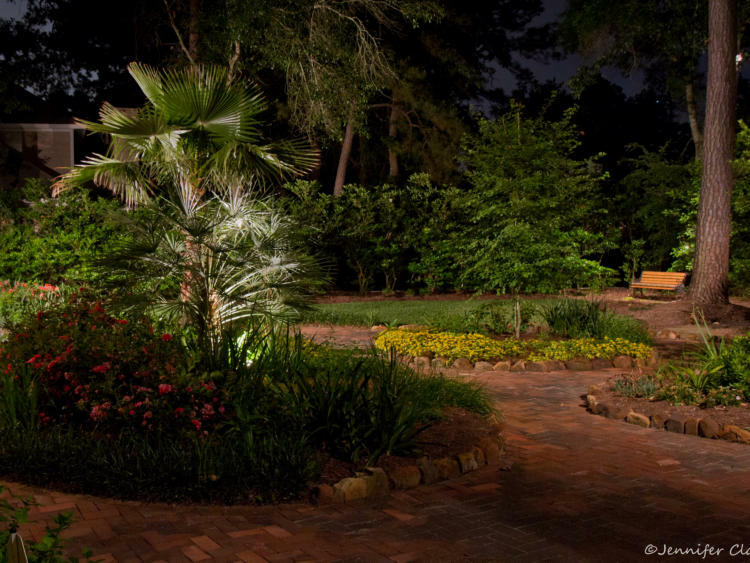 Down-lighting mimics the effect of moonlight forming soft, diffused shadows in your yard. 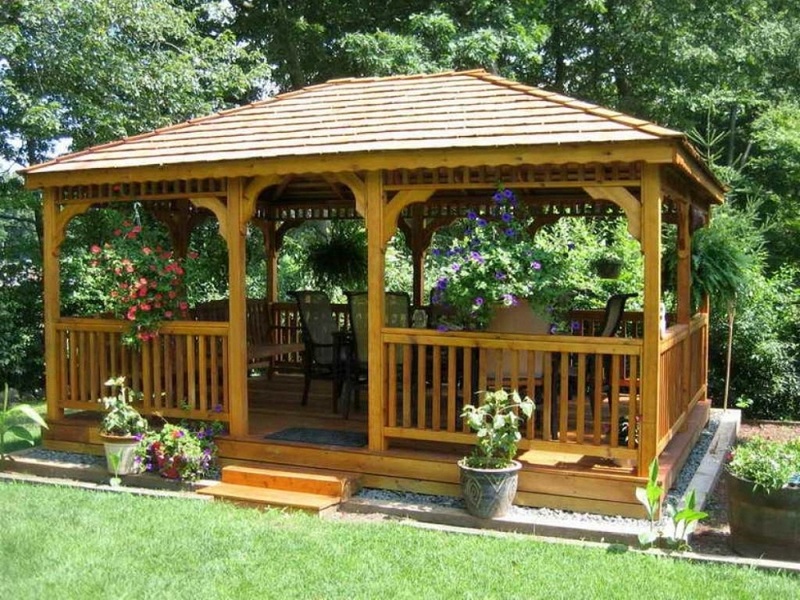 Decks, Patios, Gazebos – Lighting these features creates an inviting ambiance allowing more time that can be spent outside enjoying life after the sun goes down. Water Features – Lights in ponds or on fountains highlight the rippling water and make your water feature a focal point, even from indoors. 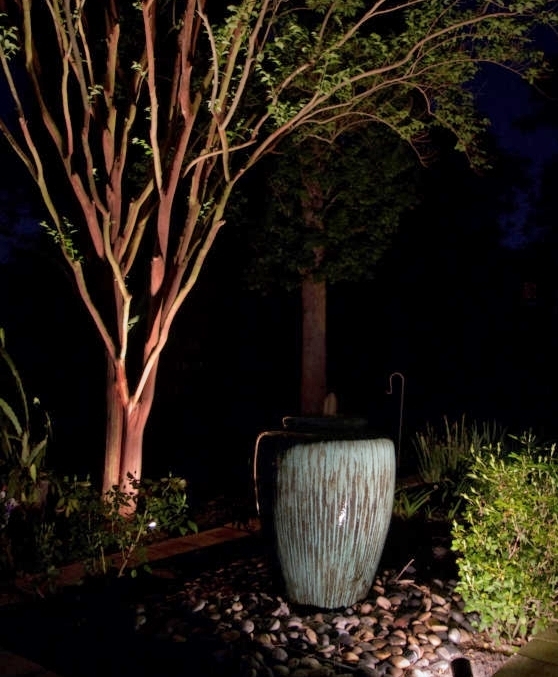 During the day you are drawn to the sound and appearance, while at night the lights will enhance the presence of your water feature. 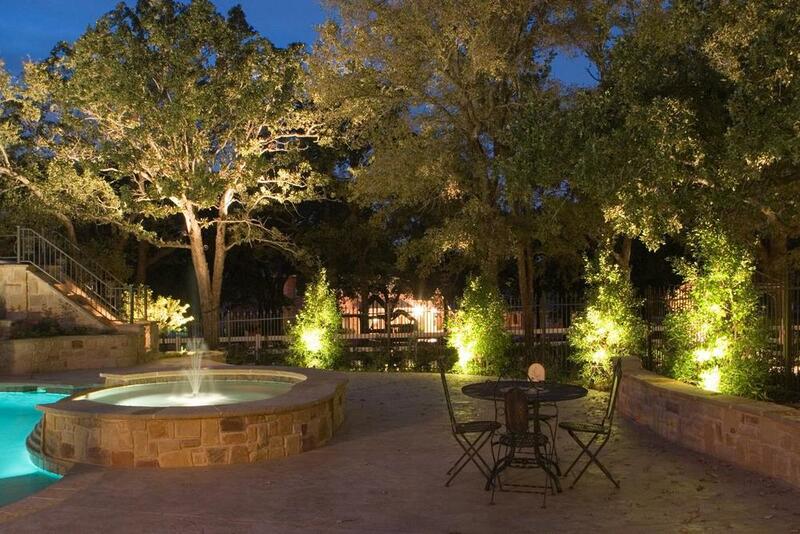 Architectural Features – Lighting pillars, stone and veneer make shadows and cast light into your landscape. Using lights in this way makes your home more interesting and inviting. With shorter days coming soon in the Fall, now is an excellent time to plan your outdoor lighting project. You will need to make a few decisions before you get started. Anyone can install the plastic lighting from the big box stores and have inexpensive lights the same day. You shouldn't expect those lights to last more than a season or two at most. Professional fixtures and transformers are guaranteed for many years, but they do cost more. You will also need to decide between halogen lights and LED lights. Halogens have been used for many years to create a golden glow with a warm and cozy light effect. However, they need larger amounts of energy, have a limited life and should be installed by someone who understands voltage drop. The bulbs can be costly to replace. LED fixtures and lights cost more than halogen, but most professional grade manufacturers guarantee them for up to ten years. LED lights have a long life, are very energy-efficient and durable. If you consider the time and money involved in purchasing and changing the halogen bulbs, LEDs might be more cost-effective in the long run. Can you believe we are already gearing up for Labor Day weekend? 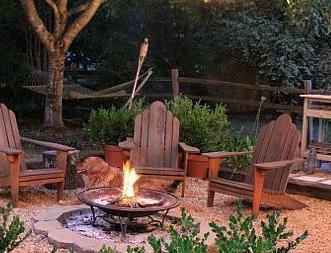 There's no better way to enjoy this holiday than with a backyard party! If your yard is looking a bit tired after a long, hot summer, you might want to spend a little time on an instant outdoor face-lift. 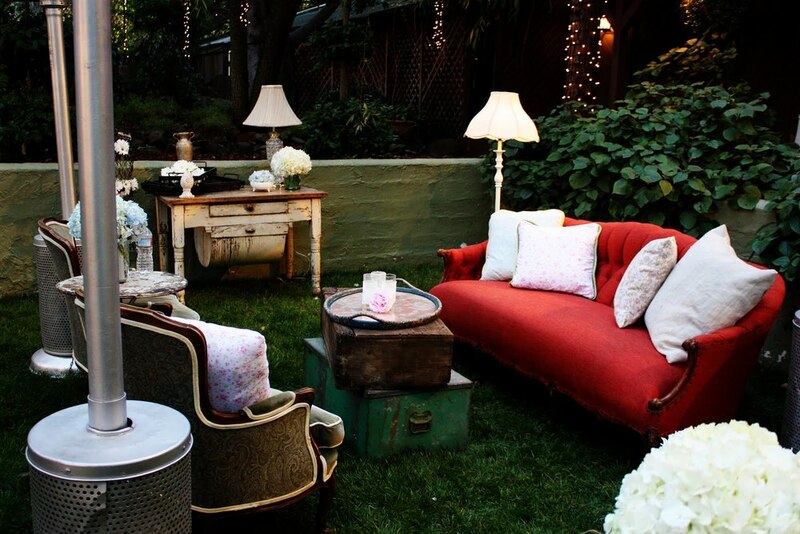 We have some tips to quickly spruce up around your outdoor spaces for those shindigs at home! From moss graffiti to hanging herb gardens made from a shoe organizer - we share with you the coolest gardening ideas here! 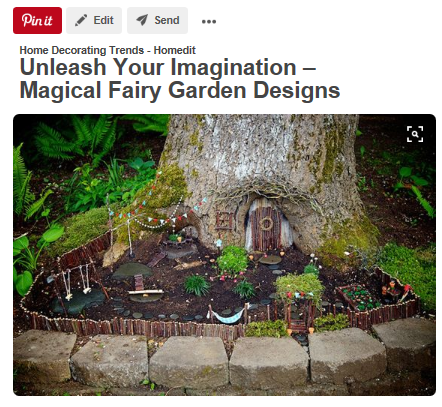 A Fairy Garden is an adorable, miniature garden complete with structures and actual living plants that you set up in a container. This imaginative blend of crafting and gardening has become quite popular, appealing to all kinds: young, old, male, female, and it's a great way to get kids involved in gardening too! Some say it will even attract magical creatures like fairies and bring good luck to your home. At least it's fun to pretend so! 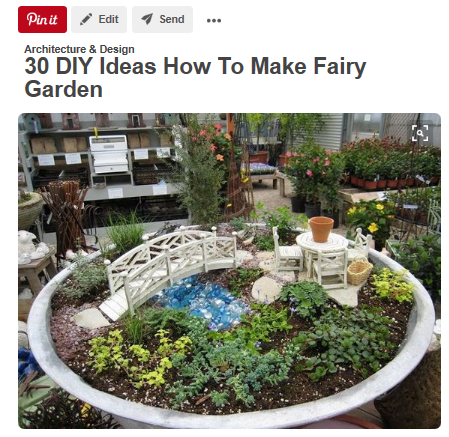 The setting for a Fairy Garden can be anything from a bowl, to an old wheelbarrow, to a birdbath, to the base of a tree stump! Just make sure to drill holes in the bottom of any containers to allow drainage for plants. Before planting, gluing and otherwise setting up the garden, either sketch out where things will go on a piece of paper or position items loosely around the container. You'll quickly see whether you have too few or too many items as well as any other issues that might pop up. 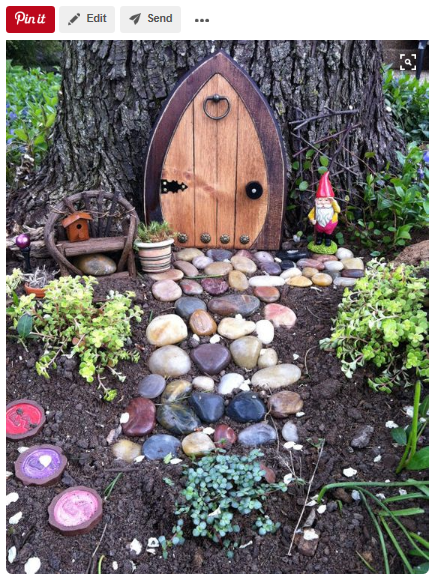 Find accessories to implement in your Fairy Garden such as miniature cottages, birdbaths, watering cans, walkways made out of pebbles — anything precious and cute that might appeal to the fairies. You don't have to go buy anything if you re-purpose things around the house. 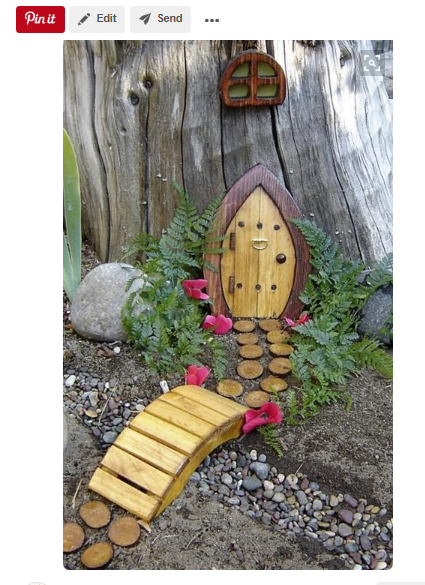 For example you could turn a clam shell into a fairy pool or make a painted door or bridge out of Popsicle sticks. 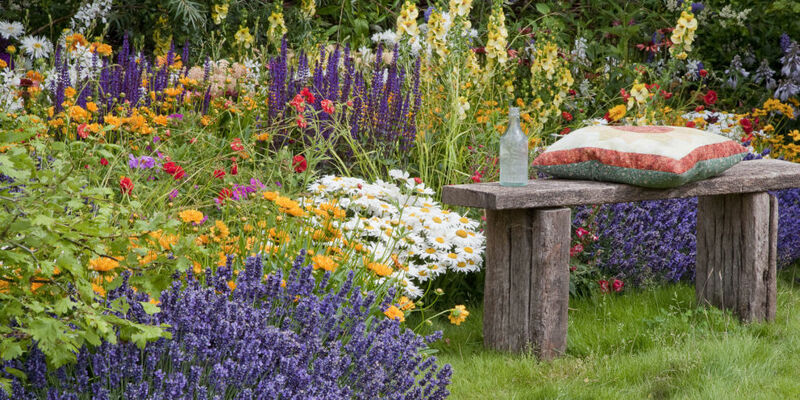 Like any garden, what you plant should be based on what thrives in your area. Think about if your container will have full sun all day, or will it be a bit damp and shaded? Don't let a brown thumb scare you off. 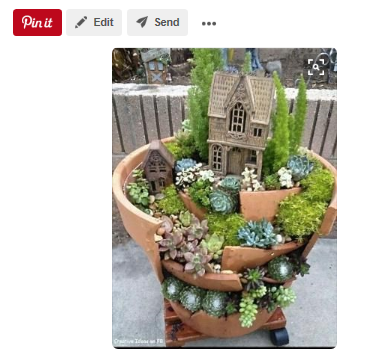 creating your miniature garden can be as simple as sending the kids out to the garden to look for small plants. Let your kids pick out what looks good to them, stick the whole thing in a semi-sunny spot and hope for the best. You can always replant it! **Living Expression Landscapes is here to give you the latest on gardening trends and tips! Bookmark our blog or follow us on Facebook to always get the latest! Common mosquito sprays tend to be greasy and pore-clogging, making you feel even hotter in our humidity and heat. Here we share alternative products for, and environmentally friendly methods of deterring mosquitoes. There are a number of plants you can add to your yard to naturally repel mosquitoes. In some cases you can even crush or rub these plants on your skin and clothes to keep mosquitoes away, AND use as herbs in teas and cooking!